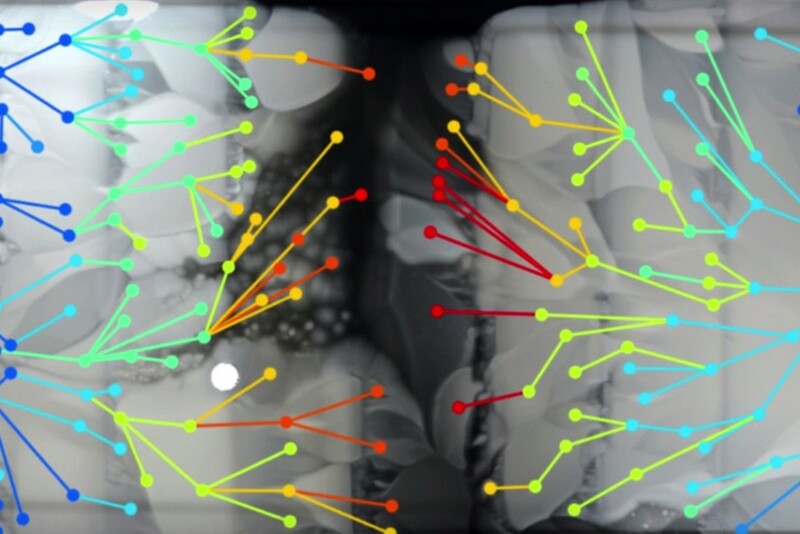 The device Bay and Kishony use is essentially a giant agar plate (a plate with nutrients used to culture microorganisms), modified so that bacteria growth can be readily visualized through video. It is known as the Microbial Evolution and Growth Arena plate or MEGA-plate. The beauty and ingenuity of the MEGA-plate is it provides a vivid depiction of a very real problem: it shows just how easily and readily bacteria can flout our medicines, and serves as a warning about the challenges modern medicine faces to combat ever evolving bacteria. Fortunately, work by Bay, Kishony, and others can help us better understand bacteria evolution to drugs in the hopes of being able to develop more efficient methods of treatment as the bacteria become more resistant. This work was recently published in the journal Science, and is well worth a read.